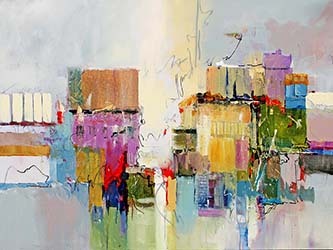 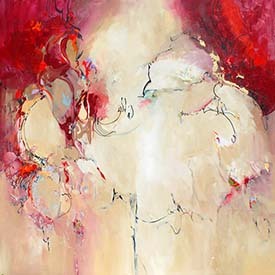 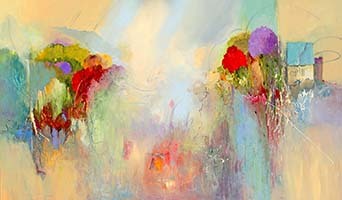 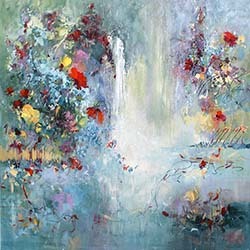 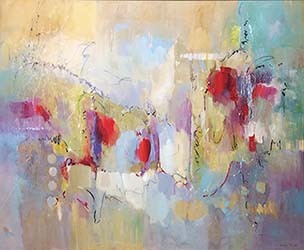 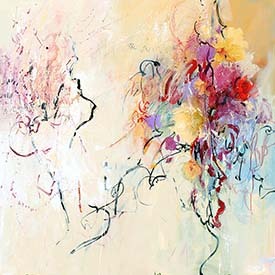 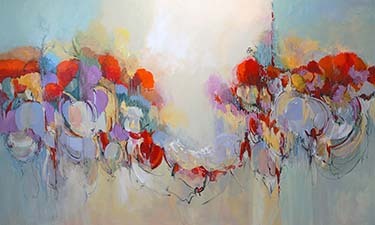 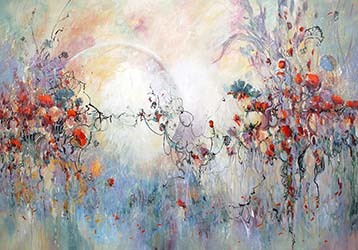 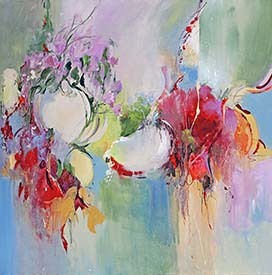 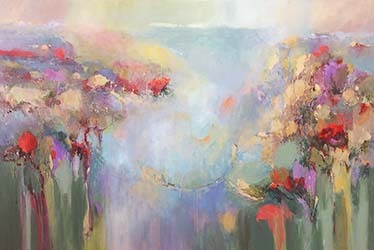 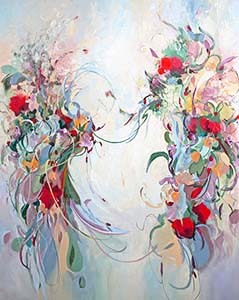 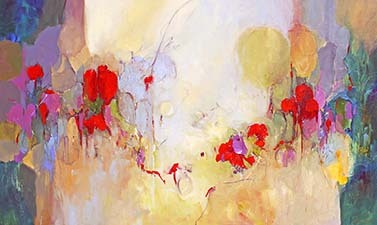 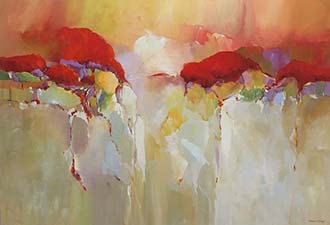 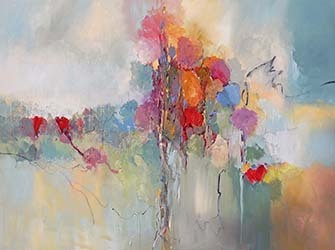 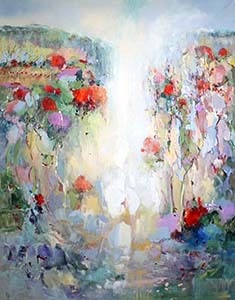 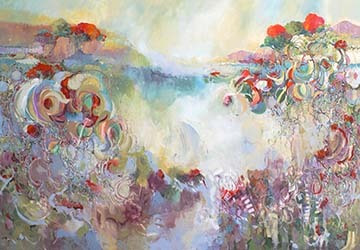 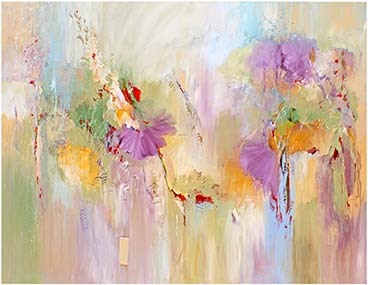 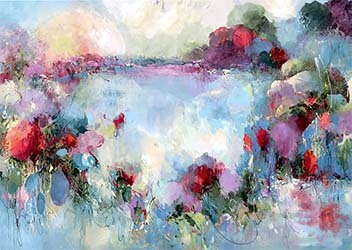 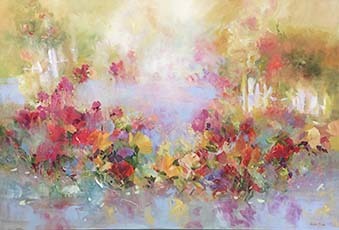 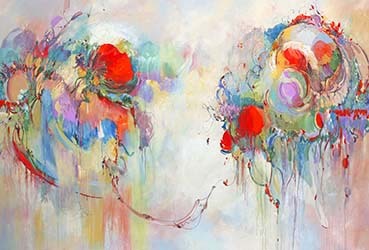 A superb colorist, Barbara Krupp creates exhilarating and emotionally rich paintings. 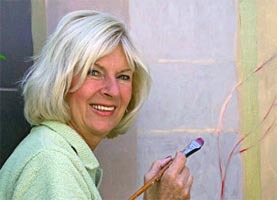 She has exhibited her work in art shows, museums and galleries spanning a thirty-four year award winning career. 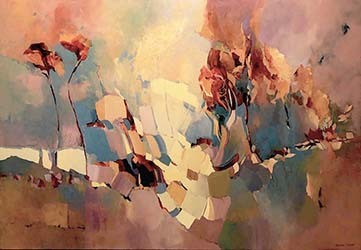 2011Toledo Art Museum, "Toledo Area Artist Juried Exhibition"
2005 Vero Beach Art Museum, "Art By the Sea"
2005 Dabbert Gallery, "A Season of Color"
1978 Ellsworth Gallery, National Exhibition, Washington D.C.
1977 Ellsworth Gallery, National Exhibition, Washington D.C.
2011 listed for 10 years in "Who's Who's in the World"
1986 Reviewed in the New York Art Review, New York, NY.